The Euroshowers SuperLux Shower Hose, a durable high quality shower hose that is quick and easy to install. 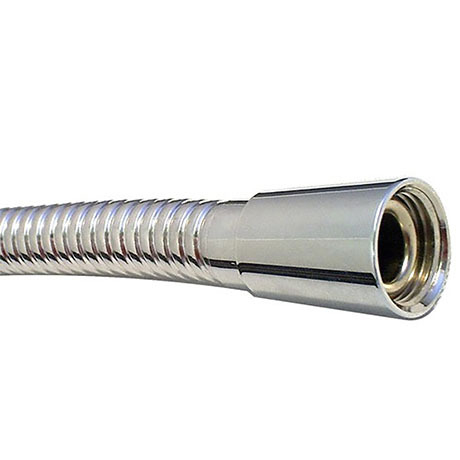 Available in four sizes the SuperLux Metal shower hose is completed in a high quality chrome stainless steel finish. One conical nut is larger than the other to allow it to fit into all size slide rails.